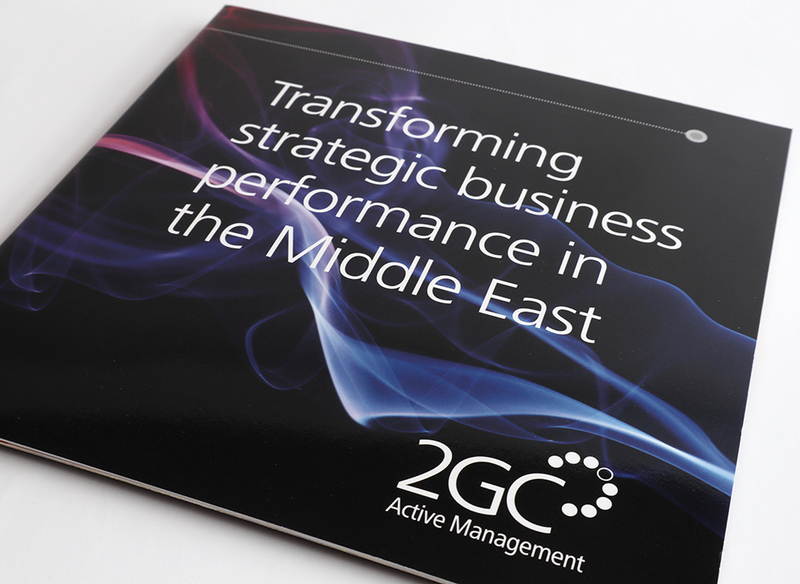 2GC approached us to design a dual language brochure for the UK and Middle East. 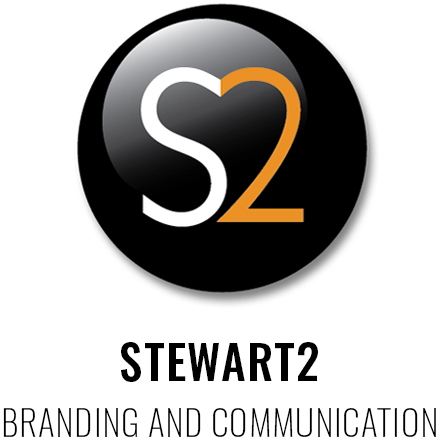 As specialists in strategic business performance we needed a subtle concept that suggested change without detracting from the text within. 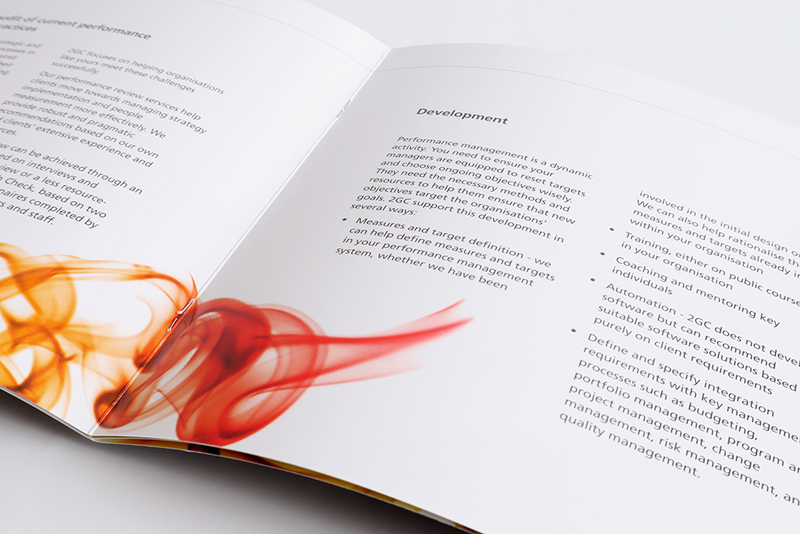 Our concept of coloured smoke suggesting beautiful movement became the hero for the entire campaign.